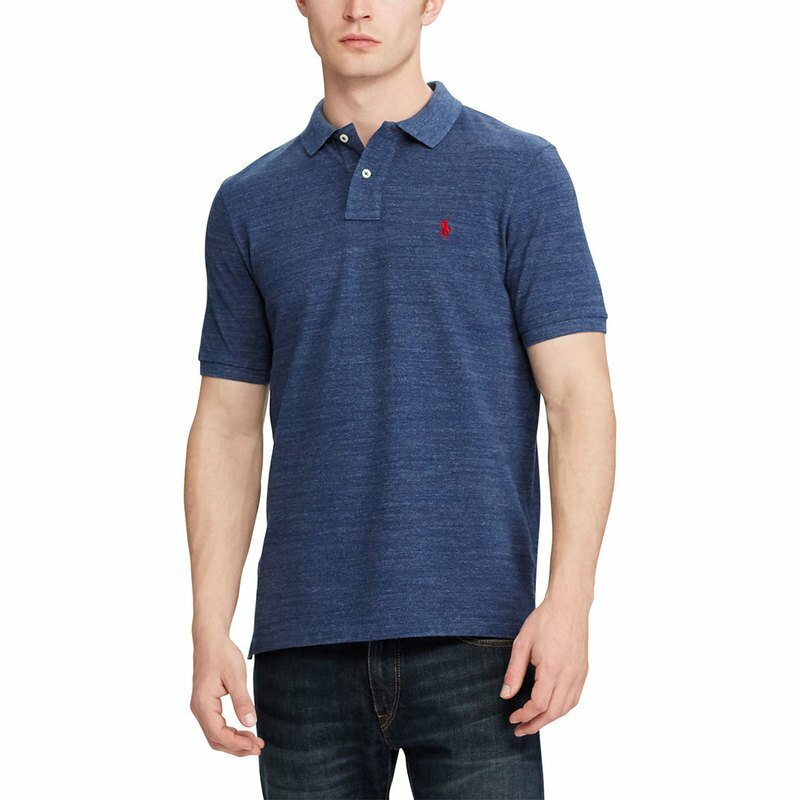 Ralph Lauren debuted his original Polo shirt in 1972, and today the iconic style is offered in a wide array of colors and fits. This short-sleeve version is made from breathable cotton mesh and cut for a roomy silhouette. What's more, the tennis tail helps keep the shirt in place when tucked in, and a signature embroidered pony gives it a classic touch.